Tagged under Ark Performance, SANZIGEN, Series. Have a good strategy battle but simple storyline, although I prefer the more BANG storyline but I am quite satisfied. /anime & manga/ The rating is solely for the manga. The anime adaptation was so incredibly terrible that I am hereby pretending that it does not exist. Seiji Kishi once again ruins a beautiful series with awful pacing, but, hey, what else is new? 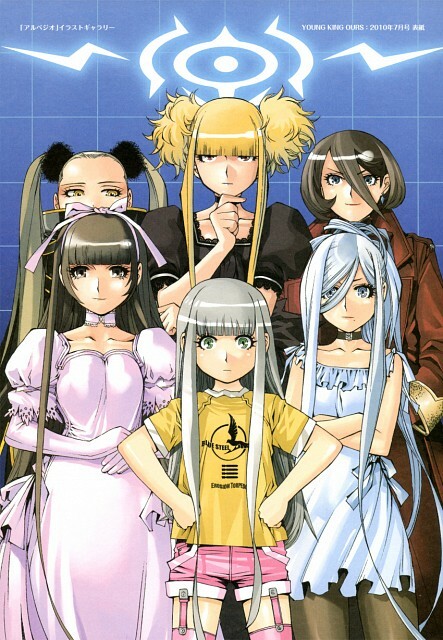 No feedback on Aoki Hagane no Arpeggio.